Meet visionary, co-founder Jessica Roberts of SeeHorse wearable tech for horses and international groom and educator Liv Gude of Professional Equine Grooms in this episode of HorseGirlTV with Angelea Kelly! Watch new live episodes every other Tuesday at 3pm eastern on facebook.com/HorseGirlTV/ and, in addition, on VOD, video on demand, here! A giant shout out and thanks to the amazing easy to use biological fly control company, SpaldingFlyPredators.com! We’ve been using them at the farm since 2012 work. We’re fly free at the farm! Inspired by the goal to bridge the gap between species of equine and equestrian, and help humans to See their horses, like they never have before through wearable tech. The team at SeeHorse is comprised of two types of people; horse people and tech people. At first the difference was obvious, but now we aren’t so sure. But one thing is for sure, everyone on the team is working towards a common goal, helping you to better care for your horse. SeeHorse was founded in early 2014 when two former Blackberry scientists and a horse crazed College student met for the first time. Peter Mankowski and Louri Besperstov were keen to start a new business and apply their existing skills to an industry that lacked any innovative technology. 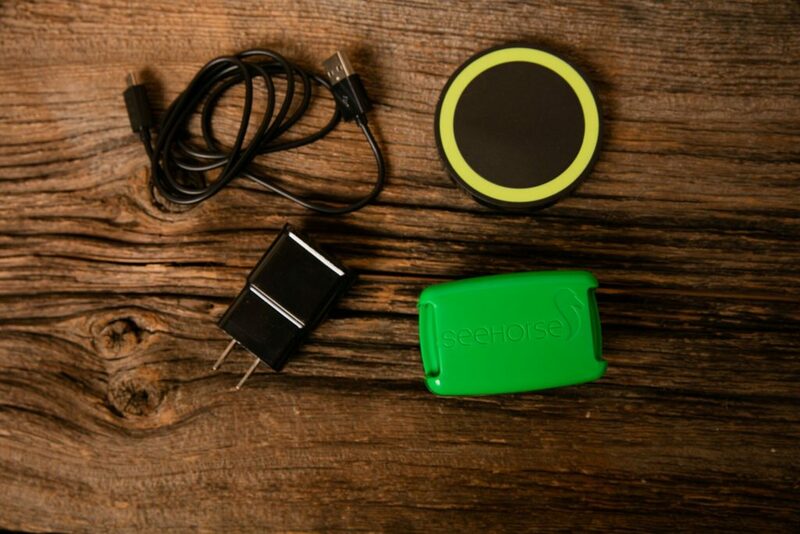 Learn more about the innovative new product at SeeHorse.ca. Professional Groom Blogger: Liv Gude… “Funny name, varied background, and totally dedicated to the mission.” Is how Liv describes herself and it’s true! She has ridden horses of all shapes, sizes, disciplines since childhood. Her primary focus was on hunters through her teen years. She explored the western disciplines during college, rode cutters and reiners, and all the while worked as a Veterinary Technician. After her undergraduate years, she started climbing the corporate ladder in the architecture and construction industry. She then purchased a young horse to train, which rekindled her interest in learning all she could about horses. After leaving the corporate world to focus on her Master’s degree, she taught english and western lessons. A chance encounter lead her to the barn of a three time Olympian and she began her education as a Professional Groom. Years later, she took the opportunity to work with another Olympian to design, project manage, and remodel a farm, barn, and house. Liv says her personal horses have served as her “models” and guinea pigs throughout her website. Now she enjoy serving other via her wildly popular blog Pro Equine Grooms. 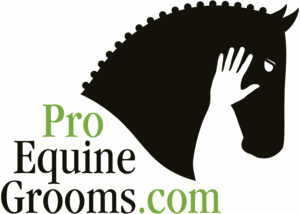 Learn more about Liv and ProEquineGrooms at ProEquineGrooms.com. I have an older Tennessee Walking Horse that I use in clinics and trail riding. He is beautiful and a wonderful mover. He has coliced several times and recently suffered strangles brought into his barn by an out of state horse and rider that came for a clinic. It would be so wonderful to have the SeeHorse to be able to monitor his vitals any times that I am concerned. He is such an important part of my life. The SeeHorse would relieve a lot of my anxiety. Thank you for the development of this wonderful technology. Also, thanks for the opportunity to be entered in the drawing for the HorseGirl TV SeeHorse.